Please complete our online booking form below and one of our team will be in touch to confirm your inspection details. All booking requests will be confirmed via email by ACT. We pride ourselves on building partnerships, and we’ve done this successfully since 2010. We have successfully grown with our clients and have retained every single relationship since ACT’s inception. 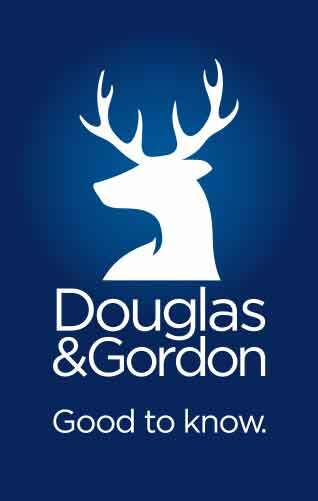 To name a few, we support over 20 Savills offices, are the lead inventory provider for 10 of the 14 Douglas & Gordon offices and cover 14 offices for Chestertons, a number that is increasing constantly. We believe in building long-term relationships based on transparent and seamless communication with all our clients, both long-standing and those just starting out with us. "Having worked with ACT for a number of years we have been very impressed by their professionalism and clarity when carrying out inventories. They are always available on the phone, quick to respond and always happy to go the extra mile." "ACT have been working with us since 2011 for several of our London offices and have proved to be one of the most efficient Inventory companies we have ever used. They have been a pleasure to deal with since day one. The booking service is prompt and accommodating, the reports are turned around in super quick time and we have been pleased with their accuracy and professionalism." "We selected ACT as they are like-minded, highly professional and have the capability to provide us with a consistent quality service." "ACT are great! They are always available, work around our needs, great attitude, fast and reliable. I am very pleased with them." "Having worked with ACT since 2010 I can safely say they have been incredibly reliable, honest and accommodating at all times. ACT’s professionalism and approachable team make them the first call for all my managed property inventory requirements. Great with landlords & tenants alike, I would recommend ACT over & above any other inventory company"
"ACT are our company of choice for our inventory needs for our managed properties. The work they produce is consistently to a high standard and their reports are clear, concise and extremely thorough which makes dealing with check outs much easier. Their team are professional, friendly, helpful and informative. The feedback we receive from tenants and landlords is always positive." Utilising our expertise and powered by technology to deliver a consistently superior service.